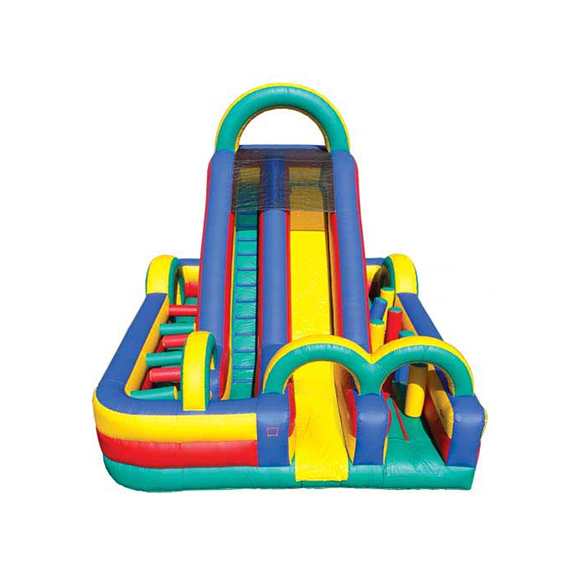 We have a great variety of inflatables that can be delivered right to your next event. Our office is located at the intersection of Timberlake Road and Dreaming Creek Drive. 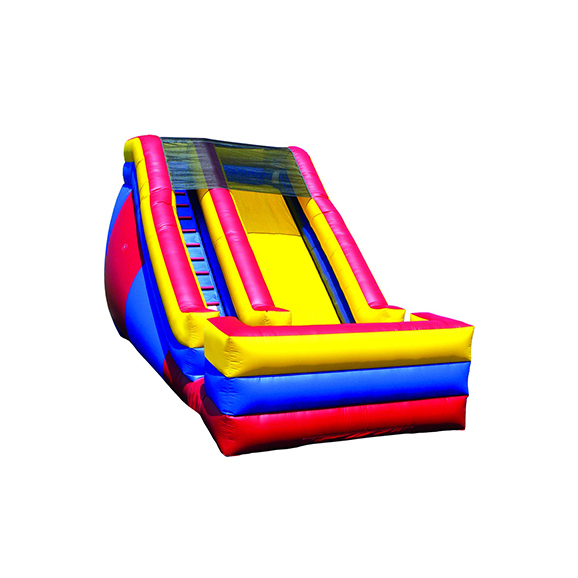 To get pricing and availability on our inflatables, please fill out the form below. 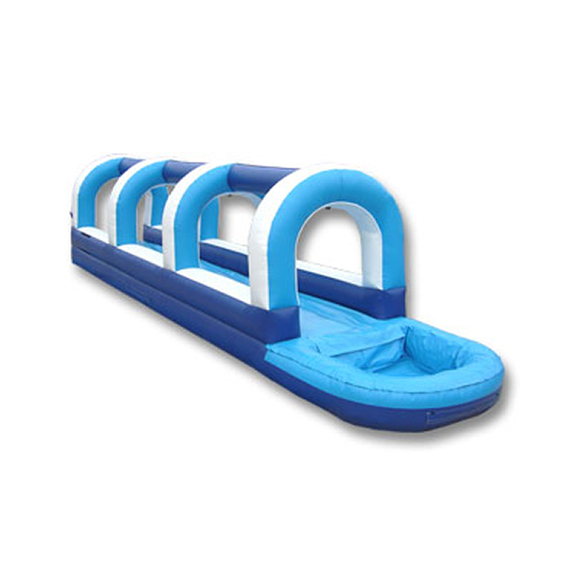 Which inflatable are you interested in? We have the largest selection and lowest prices of anyone in the area. 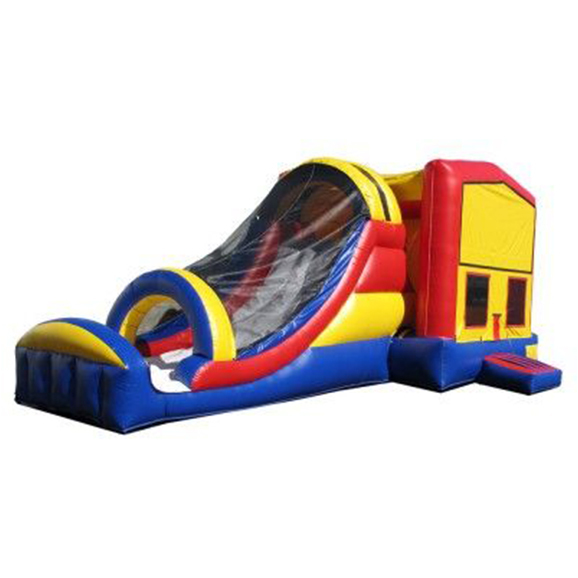 Our selection includes 4 different obstacle courses, 5 different water units, giant dry slides and 5 bounce house/bounce house with slide combos. We have been locally owned and run for the past 10 years. We have done over 2000 set ups for private parties and done festivals for nearly every school in the area. We are a full services company that offers delivery and set up but we do offer a pick up option at a reduced cost. Our prices range from 100 to 200 dollars depending on location and specific unit. discounts for multiple unit rentals i.e. Church events, school events or family gatherings. Don’t book with anyone else before you hear our prices. We don’t take deposits and you can cancel any time before we set up! We take safety and cleanliness seriously. We inspect and clean our inflatables after every use. We do offer snow-cone machine rental for the small fee of $25.00. Just let us know you are interested! © 2017 Fun Zone Entertainment. All Rights Reserved.